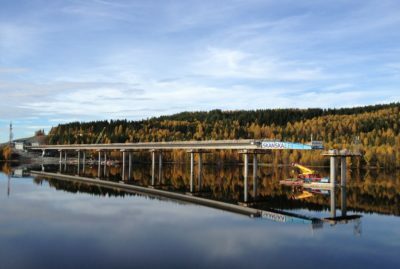 Ever since World War II, Aas-Jakobsen has been the leading bridge designer in Norway. A focus on the development and application of new analyses and material technologies has resulted in increasingly longer spans. 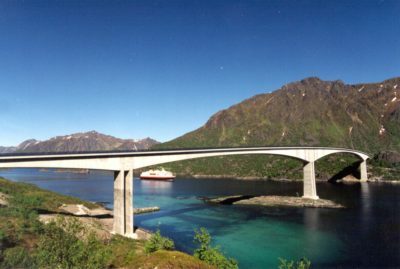 This has contributed to Norway being an internationally significant player in the field of bridge design and construction. 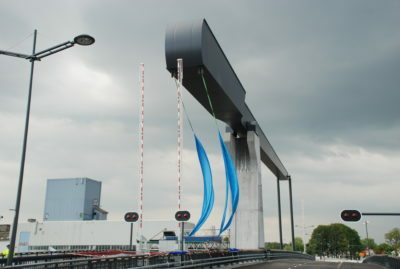 The company has been responsible for the design of several hundred bridges with a variety of different sizes and types. Internationally, Aas-Jakobsen has become renowned for winning several engineering competitions for major bridges, and in its portfolio there is several highly acclaimed reference projects, particularly in the areas of concrete balanced cantilever bridges, cable-stayed bridges, pontoon bridges and suspension bridges. The company focuses on the most challenging projects, particularly those which push the boundaries and create innovative designs as well as pursuing the aim to continue being a significant player in the bridge market, both nationally and internationally.